After featuring some of the best iPad apps for audio recording, here is another similar list for Android users. 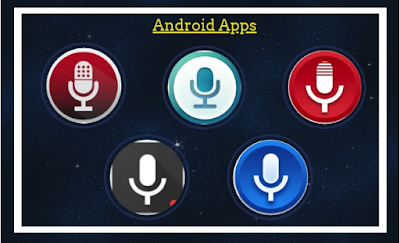 These are apps you can use on your Android-operated devices to record a wide variety of audio materials that include lectures, notes, speeches, memos and many more. Check them out and share with us if you have other suggestions to add to the list.